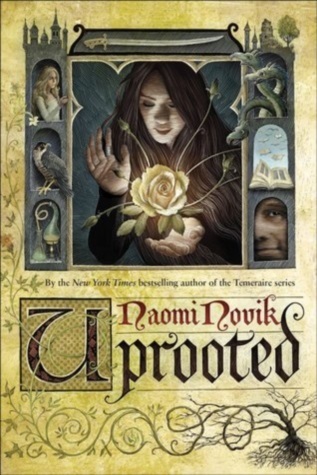 🌟 After a bad experience with Spinning Silver, I decided to give the author yet another chance and I even put SS on hold to take the final decision which I took after finishing this: Naomi Novik’s writing style is just not for me. 🌟 I feel like you won’t know until you try, and it won’t take long according to my experience with those 2 books, after a few chapters you would either be in love or you will feel that it is a recipe for disaster as the above quote says! Ahmed, who was doing a BR with me, gave up after 2 chapters because he thought it was so boring and slow which I agree with. 🌟 The characters were also not to my liking, Agnieszka is the typical YA “Special Gurl” that turns suddenly from zero to hero and “The Dragon” is not a dragon and the rest is history. The romance did not work for me too. 🌟 The synopsis was good, but the pacing did not help at all, the over descriptions were killing me! I looked up a summary after finishing this book and it was a good one but short which confirmed that not much happens in this dense book and it could have been like 50% smaller!! 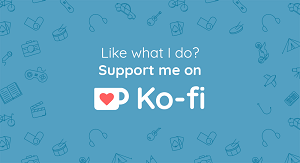 🌟 Summary: I gave this book 2 stars although I didn’t like most of it, but there were a few moments were it would capture my attention and then lose me with the overzealous writing. The plot was OK but other than that it was just not for me. I am sorry Naomi, but I am glad you have many fans which I am not one of! It’s always a shame when you end up not liking a book with a lot of hype, but at least you gave Naomi a second chance after Spinning Silver! I always give each author 2 chances before taking a major decision. I learned that by reading Agatha Christie’s books. the first one I read was bad, the second and third are on my fav list! I should possibly give a few authors a second chance then! Robin Hobb is probably the biggest name for me that I just haven’t been able to get into. That’s why it is such an unpopular opinion! Hope you have a better experience.